At All Ear Doctors, we have been proudly serving in the Huntington Beach area for over 25 years. Throughout this time, we have always employed a strong focus on building relationships with and getting to know our patients. We believe that the best way to create completely individualized and personal treatment plans for every patient is to take the time to truly listen to their needs. Whether your biggest concern is budget, aesthetics or a certain technology, our goal is to work with you to create a custom solution tailored specifically to you, that meets you right where you are. 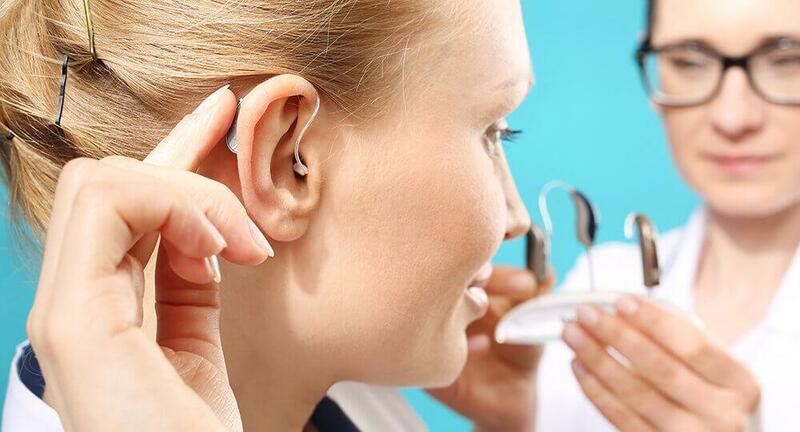 All Ear Doctors offers comprehensive and accurate hearing assessments. These hearing examinations take only a few minutes, are completely painless, and will give us a precise understanding of your hearing profile – including your strengths and areas of need. The thought of a hearing assessment makes some people feel nervous or uncomfortable. When you come visit us at All Ear Doctors, we hope all of these fears and nerves melt away. With us, there are a few factors you can always expect. Expect to be treated with respect and dignity. We understand that hearing loss is an extremely personal and sometimes emotional journey. We will walk with you at a pace you are comfortable, and will always take the time to answer any questions that may arise throughout the process. Expect quick and painless examinations. At our hearing screenings, you will first be asked to fill in a medical history form – similar to the forms you have been filling out at doctors’ offices throughout your life. We will then use an otoscope to inspect your ear canal and the health of your eardrum. After this, you will use headphones in a sound room, and be asked to indicate when you hear sounds. Expect to review your results immediately. One of the great things about hearing assessments is there are no labs to be completed or results to be tested. Instead, you and your hearing healthcare provider will have the opportunity to sit down together immediately after your assessment to review your results. We take the time to ensure you fully understand each outcome, and what this means for your hearing in daily life. We will then discuss treatment plans that may work for you. Here, we give you an opportunity to test drive hearing aids before buying. We would rather be patient and get you what you need – than tell you what to do. You are in the driver’s seat. Once we have worked together to find a hearing aid that best suits your lifestyle and budget, we will then schedule a fitting. 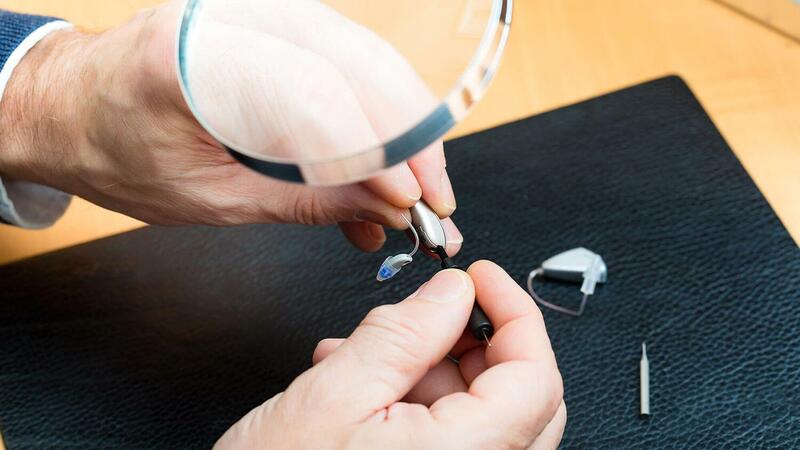 At our fitting, of course we will ensure your hearing aid physically fits into and onto your ear, however, this is just one aspect of a hearing aid fitting. We will also work together to ensure your hearing aid is finely tuned to your unique hearing profile and preferences, and ensure you understand how to use your new hearing aid and its features. At All Ear Doctors, we also work with you to help make certain your hearing aids consistently function properly. If you start to notice that your hearing aids are not quite working as well, we are a phone call away. Oftentimes, hearing aid issues are the effect of a simple fix, such as excess ear wax buildup in the nooks and crannies of your hearing aid. Whatever the maintenance issue, including cleaning or repair, we are here to ensure your complete satisfaction. Protecting the hearing we have is just as important as treating the hearing we have lost. No matter your age or degree of hearing loss, it is never too early or too late to start using hearing protection. 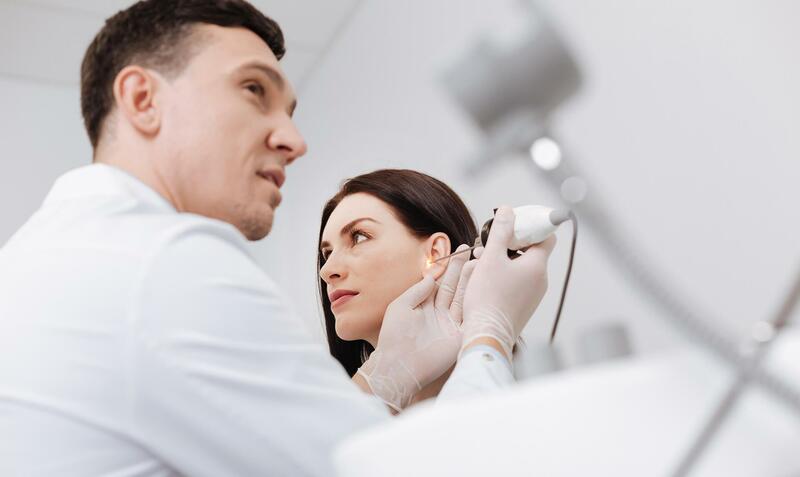 At All Ear Doctors, we work closely with each of our patients to carefully craft a hearing protection plan that will be successful with their lifestyle, hearing profile and preferences. One solution is custom hearing protection. 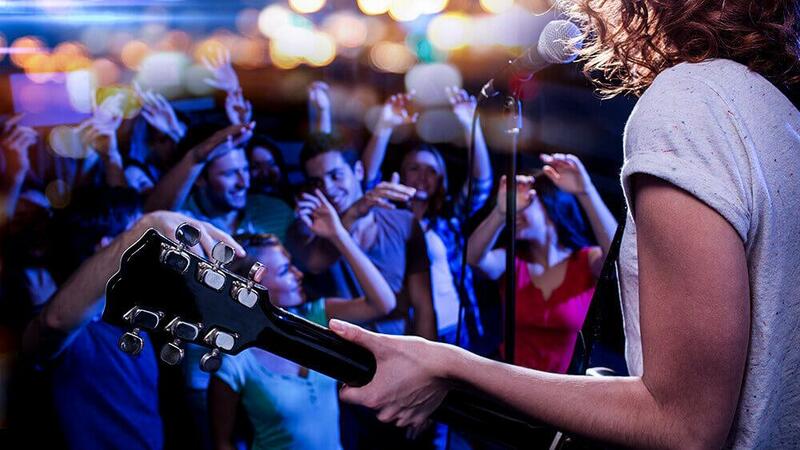 Custom hearing protection includes ear plugs that are completely custom molded to fit perfectly into your ear canal – virtually eliminating discomfort. Not only do these custom molds help alleviate irritation, they are also more effective than generic hearing protection because there are no gaps through which excess noise can enter our ear. If you have questions regarding any of these services or are wondering about a different service that is not listed here, reach out to our friendly team today. We work hard to ensure we meet all of your hearing health needs.